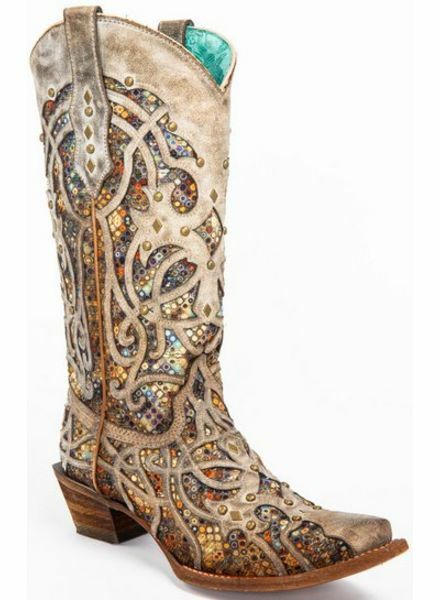 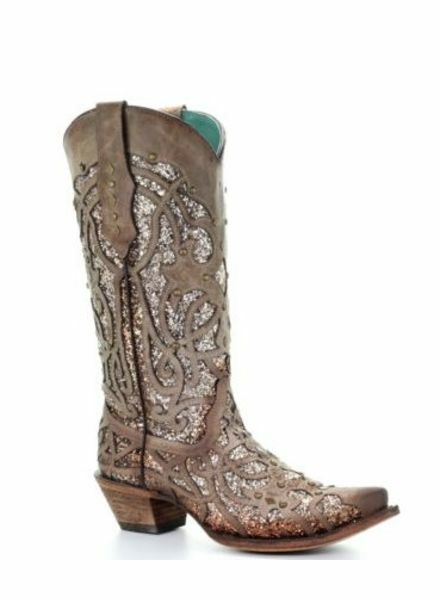 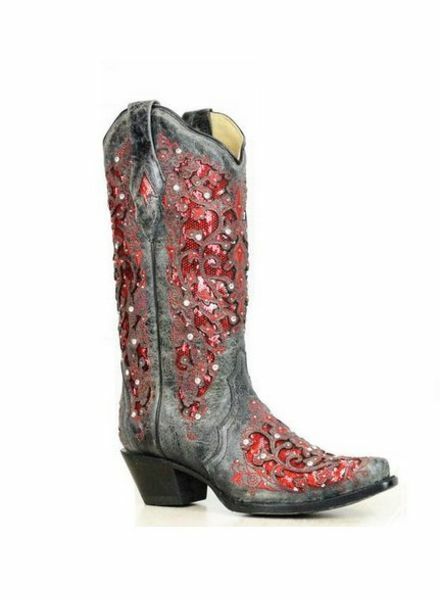 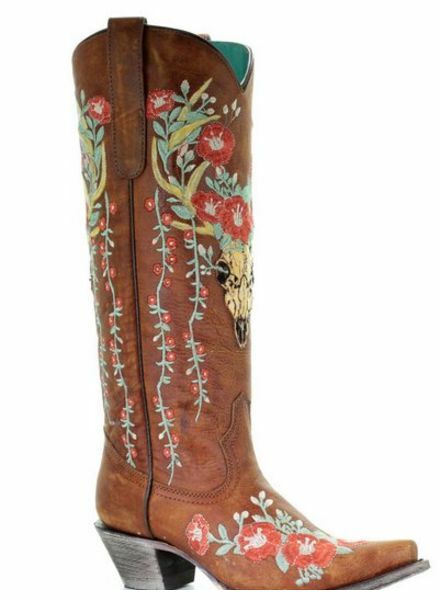 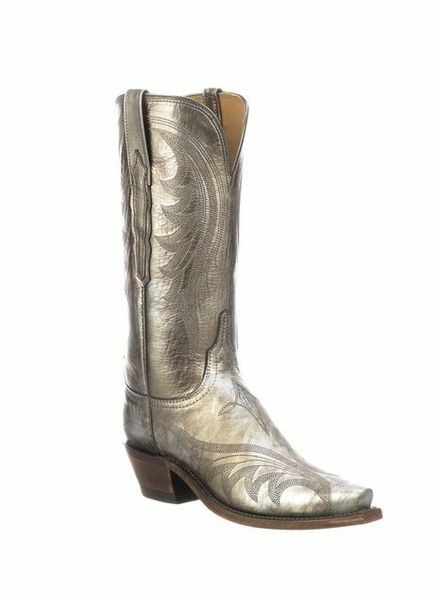 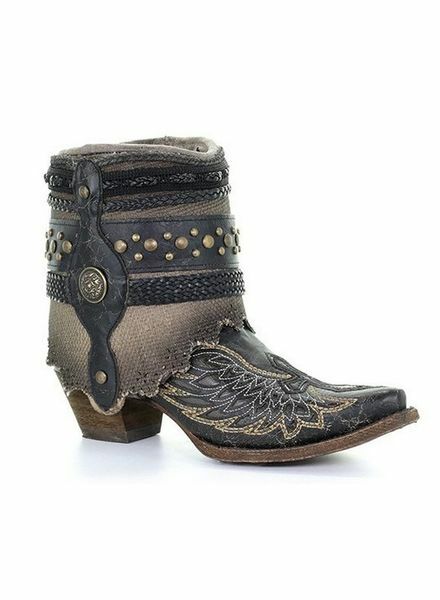 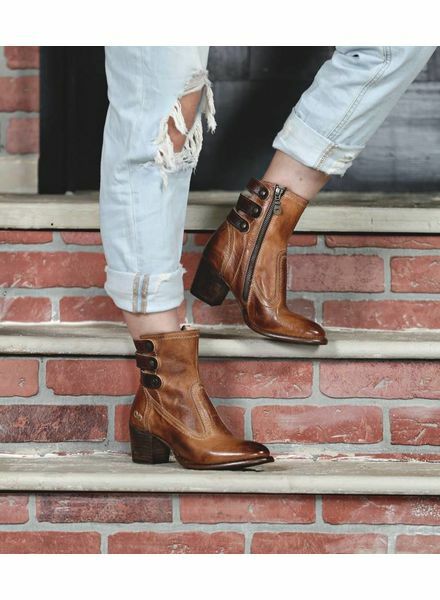 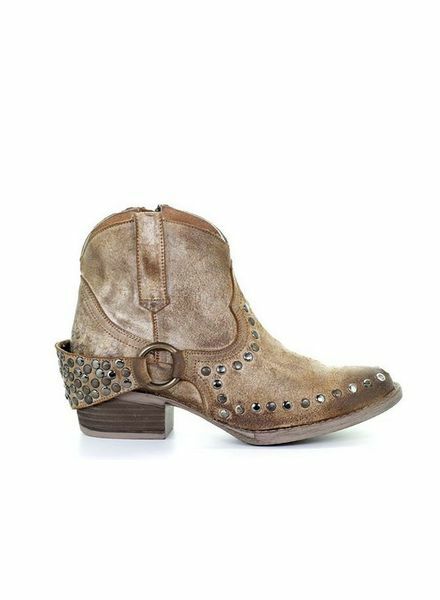 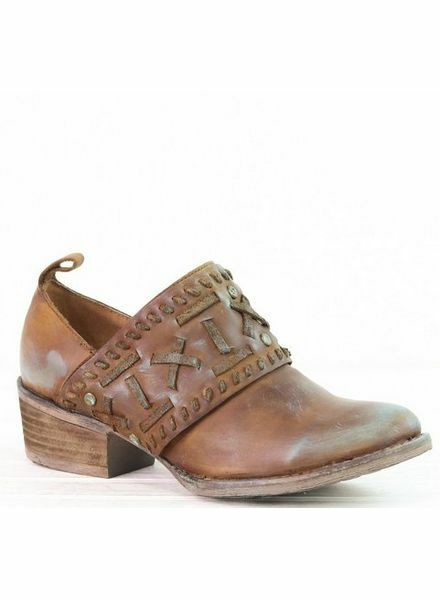 BOOTS - ORISONS "WE DRESS TEXAS"
ENJOY 20% OFF ALL REGULAR PRICED BOOTS!!! 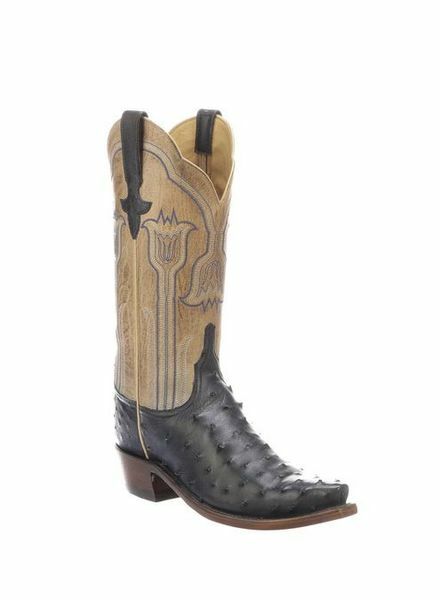 Cliff is a full quill horseman boot with tonal stitching and is hand stained after construction for a unique finish. 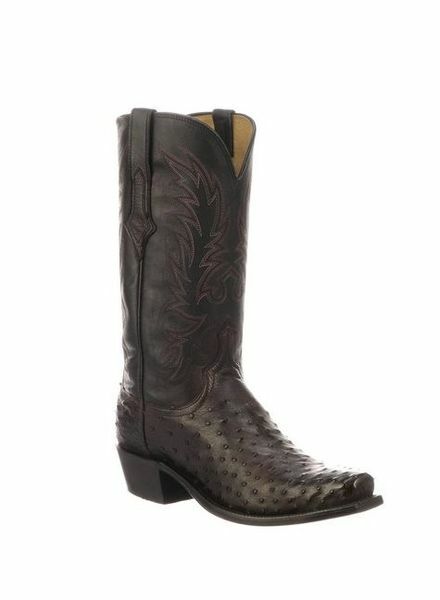 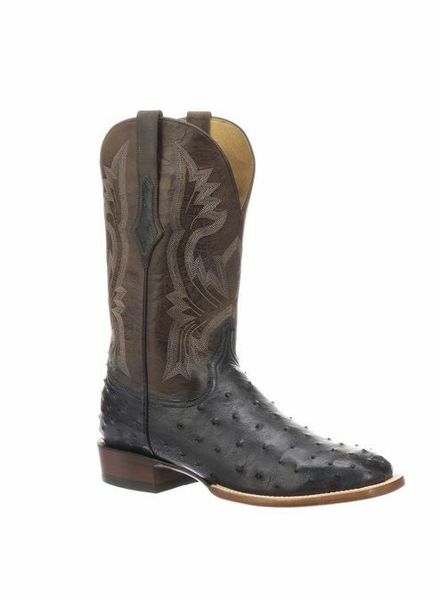 Elgin is a traditional western style full quill ostrich boot with tonal stitching and is hand stained after construction for a unique finish.